Those who suffer from insomnia can turn to Ayurveda to treat the problem and get proper sleep. The significance of a good night's sleep should not be discounted. Sleep is important for the body to recover and get ready for the following day. It is also the only time when the brain is given some time off to take proper rest. Experts suggest that our sleep cycle is divided into many stages and for a person to go through all these stages is extremely important. On an average, every person should get at least 8 hours of sleep in a day, contrary to which researches report most people barely touch the recommended hours of sleep every night. Most people are getting only close to 6 hours of sleep in a day. 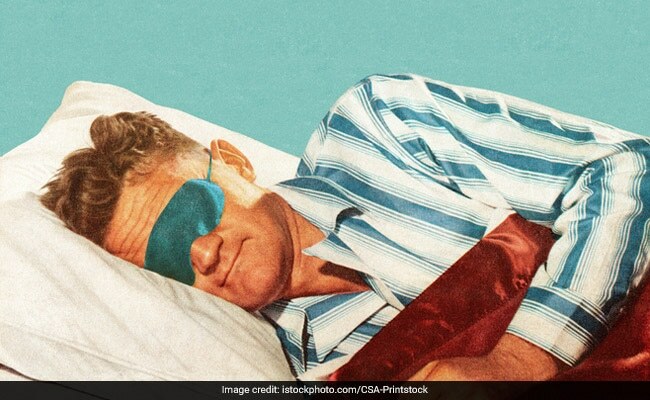 As the daily number of sleeping hours fall consistently for people across the globe, the increasing incident of obesity and growing levels of stress are making most of us fall prey to a range of lifestyle diseases. Prolonged sleep deprivation has been linked to an increased risk of loss of memory, neurological ailments and cognitive decline. - Try warm milk just before turning in. Add a pinch of nutmeg, some cardamom and crushed almonds. - "Try garlic milk. Mix together 1 cup of milk, 1/4 cup water, and 1 clove of fresh, chopped garlic. Boil until 1 cup liquid remains. Consume. - Regular consumption of cherries has also been linked to inducing good sleep. - You can also try consuming a cup of fresh tomato juice with 2 teaspoons of sugar and a pinch of nutmeg. Consume this around 4-5pm in the noon and have an early dinner. Tips and remedies are sourced from Vasant Lad's The Complete Book of Ayurveda Remedies.